Brought to you by Mount Falcon Estate. Now, THIS is something special. Valentine's Day is looming and so for any lovebirds out there who feel they deserve a real treat, you need look no further than this superb giveaway – a luxurious stay at Mount Falcon Estate! The stunning Victorian baronial house, dating from 1876 and nestled by the River Moy, is referred to as the 'most romantic house in Ireland,' ideal for making Valentine's extra special. After all, it was created out of love when a young groom had it built for his bride. You’ll be wined and dined with dinner in The Kitchen Restaurant. You'll be staying in a lavish deluxe room too. And to top it all off – a bottle of bubbly to celebrate. 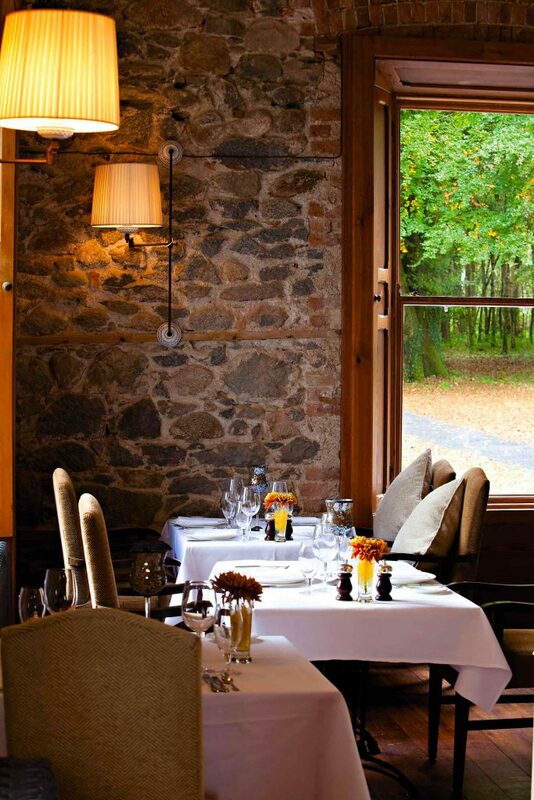 The Kitchen Restaurant not only has a delectable menu filled with the freshest, local produce (think wild game, Wild Atlantic Salmon, and oodles of fresh, in-season vegetables) – it’s bursting with character, located in the very same spot as the original kitchen during the good old days at the manor. One evening dining here and it's easy to see how The Kitchen Restaurant boasts a 2 AA Rosette – a most prestigious award given to a kitchen and restaurant team when the preparation, the quality, the taste – you name it – is through the roof! During your stay, you can of course choose to pop the feet up, submerse yourself in old world charm and get to the spa, or, try out the many activities on-site including clay pigeon shooting, archery, golf and lots more. All are the perfect way to explore the beautiful grounds too. In keeping with it's romantic history, we couldn't talk about Mount Falcon Estate without bringing up the subject of white gowns, wedding bells and how the estate itself is a major leading wedding venue. If you or a friend are tying the knot (or if you plan on giving someone the hint *wink*) pop the Mount Falcon Estate all-new wedding showcase into the calendar. From 12pm to 5pm, on February 10, 2019, you can explore ideas and feel totally inspired by just how much magic Mount Falcon Estate can add to any big day. So, to be in with a chance to win this incredible giveaway, a stay at the dreamiest of old-world, Victorian houses, simply fill in our little form below. If you cannot see our form or it's 'submit' button please click here. 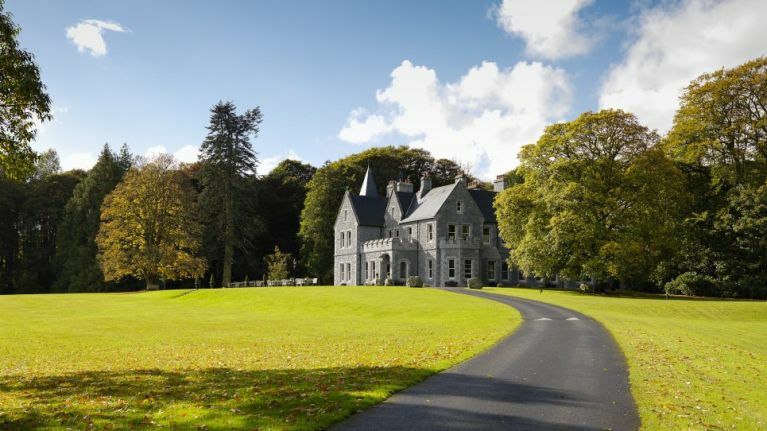 Mount Falcon Estate is a luxury 4-star hotel located in North West Ireland. Nestled within 100 acres of lakes and woodlands, discover a romantic Victorian hide-a-way, built as a wedding gift in 1876. 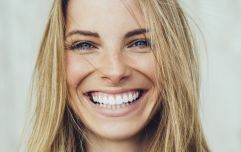 Today, Mount Falcon Estate, offers wellness in all forms from elegant bedrooms, superb dining, relaxing Spa, luxury lodges and a bewildering array of fun actives from natural walks to falconry, salmon fishing, golfing and clay pigeon shooting.